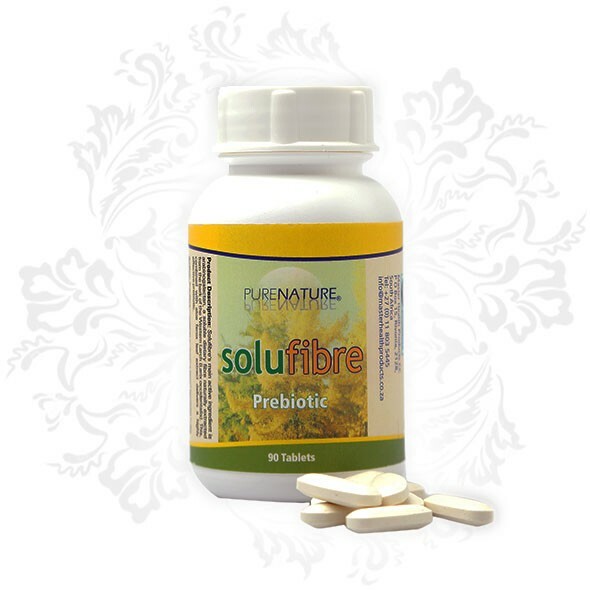 Solufibre can offer you more than just prebiotic properties. This natural prebiotic can improve your digestive health by nourishing the probiotics (good bacteria) in your digestive system; aiding in the absorption of vital nutrients and the removal of toxins such as mercury; improving your body’s defence against free radicals and playing a role in cell regeneration and the prevention of cell differentiation. The main active ingredient is the soluble dietary fibre larch arabinogalactan, which is obtained naturally from the bark of the Western Larch (Larix occidentalis) tree. Solufibre also contains aloe ferox leaf extract. The active ingredients in Solufibre are the naturally extracted arabinogalactanans from the larch tree and aloe ferox plant. The resulting synergy ensures a premium product that is chemically-free, environmentally friendly and that offers more than just prebiotic properties. 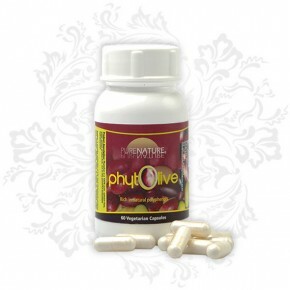 soothing, protecting, and ensuring good intestinal and immune system health. Numerous studies have shown the effectiveness of both larch and aloe ferox as prebiotics in the digestive system. Together, prebiotics and probiotics maintain and restore a healthy micro-environment in the digestive tract. However, current feeling supports the idea that it is more beneficial to take prebiotics than to introduce probiotics from an external force. Prebiotics are insoluble fibres or carbohydrates that “feed” the probiotics and stimulate their growth and activity. They are able to do this because they reach the gut intact, unlike probiotics, which are largely destroyed by the time they reach your intestine because they are broken down from the moment you pop them into your mouth. According to Professor Glenn Gibson of Reading University: “Because you have more chances of getting prebiotics to the large intestine, you see a bigger response than you would possible expect with a probiotic”. As Solufibre is a non-digestible dietary fibre, it reaches the gut virtually intact and is able to boost the levels of the probiotics by “feeding” them. The probiotics in turn, increase the presence of the anaerobes, lactobacillus and bifidobacterium that enhance the immune system and prevent infections. Lactobacilli create lactic acid, which initially provides energy and bifidobacteria improve digestion and help in the prevention of colon cancer and allergies. They also prevent the growth of ‘bad’ bacteria such as e-coli and clostridia. These bacteroides, as they are also called, help to create short chain fatty acids, which provide “food” to the cells lining the bowel and prevent hypoglycaemia (low sugar levels), which can cause fatigue, trembling, blurry or double vision, etc. Because they live on the surface of the gut, they prevent the attachment of pathogenic (disease causing) organisms such as clostridia and salmonella that tend to cause infections. The Department of Food Science and Nutrition at the University of Minnesota studied the effects of larch arabinogalactan on the digestive tract and found the following: “Significant increases in total faecal anaerobes were observed with 15 g and 30 g Arabinogalactan. A significant increase in Lactobacillus spp. was observed when subjects consumed Arabinogalactan for a total of six weeks regardless of dose”. Experimental studies have indicated that arabinogalactan creates a more responsive immune system by improving natural killer (NK) cells cytotoxicity, (killing capacity), prevent the transfer of tumour cells to the liver and help to heal chronic viral infections. Therefore, people suffering from conditions related to decreased NK cell activity (such as chronic fatigue syndrome, chemotherapy and radiation side effects, viral hepatitis, multiple sclerosis and HIV/AIDS) may benefit from Solufibre. A South Korean study on the immunomodulating activity (regulating the immune system to respond at the appropriate level) of arabinogalactan and fucoidan suggests that they can activate macrophages and lympohocytes – two important immune cells used to fight inflammation and infection. According to two American studies published in the Journal of the American College of Nutrition, arabinogalactan increased the antibody response to the pneumonia, tetanus and flu vaccine. 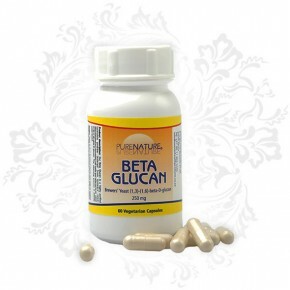 This is a strong indication that it can aid the immune system to fight bacterial infections. Allergies: Inflammmatory-based allergies such as hay fever, dermatitis and some eczemas. Asthma: Because asthma is generally caused by inflammation of the airways, Solufibre can help alleviate the symptoms. Injured and inflamed joints: Its anti-inflammatory properties can be used to calm the inflammation in injured joints and osteoarthritis. Allergies: Because it is an immunomodulator, it calms the immune system down when it overreacts in response to allergens. Rheumatoid Arthritis (RA): Its immune enhancing properties can possibly help with RA as it is an auto-immune disease. Preliminary studies are showing that arabinogalactan helps to stimulate fibroblast activity (forms collagen) and the main epithelial cells (keratinocytes) which are responsible for the growth, differentiation and migration of the cells in the epidermis. 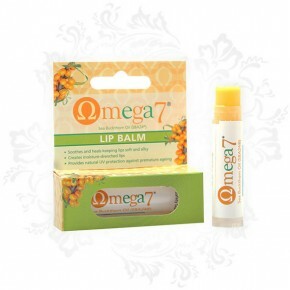 This is beneficial for firming, strengthening and thickening the skin and in wound healing. Traveller’s diarrhoea (TD) affects 11 million people a year regardless of whether they are travelling for pleasure, business or sport. While TD is caused by bacteria and certain viruses, 50% of all TD cases can be attributed to Escherichia coli (E.coli). Although the generally accepted treatment of antibiotics and anti-diarrhoea medications does reduce the incidence of diarrhoea, 20 -50 % of travellers still suffer from it. These treatments also cause an imbalance in the gut mircroflora and recent studies have indicated that the use of natural preventatives, especially prebiotics, have a much greater impact on averting or healing TD. A study done by the Department of Food Biosciences, at The University of Reading in the UK showed that the prebiotics prevented the adhesion and invasion of pathogenic bacteria and positively affected the immune function. The results showed that the participants using the prebiotics were less prone to getting diarrhoea and if they were affected the duration was much shorter. Finally, a British study showed that arabinogalactan also helps to lower the generation and absorption of ammonia. High levels of ammonia can cause toxicity, confusion, brain damage and death.